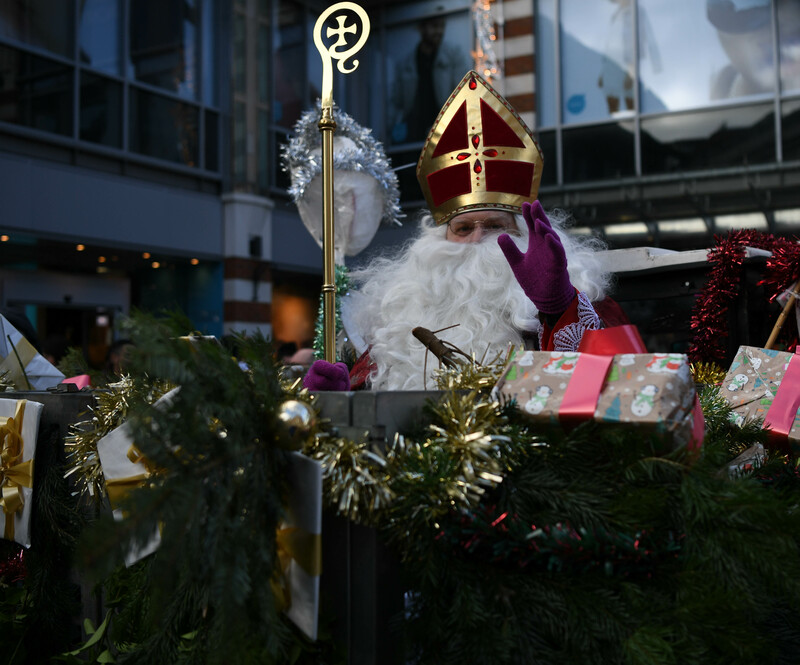 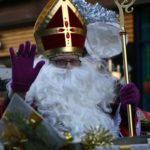 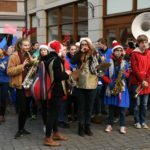 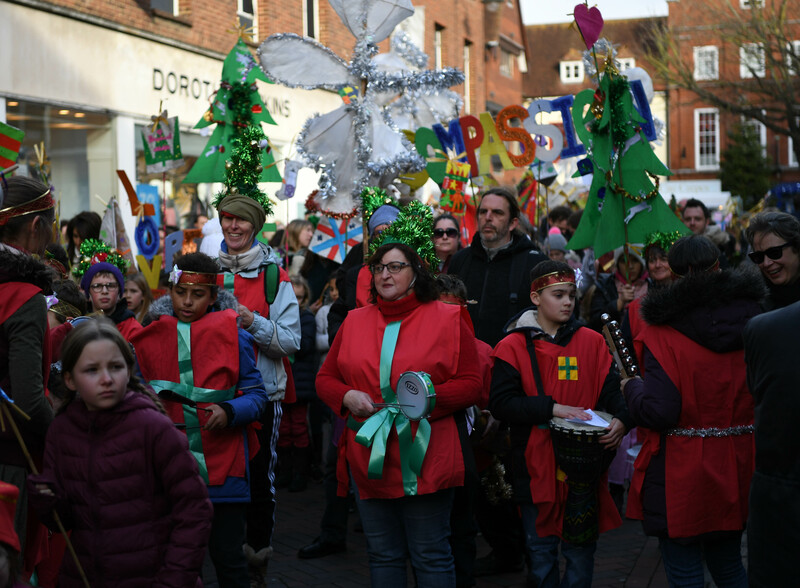 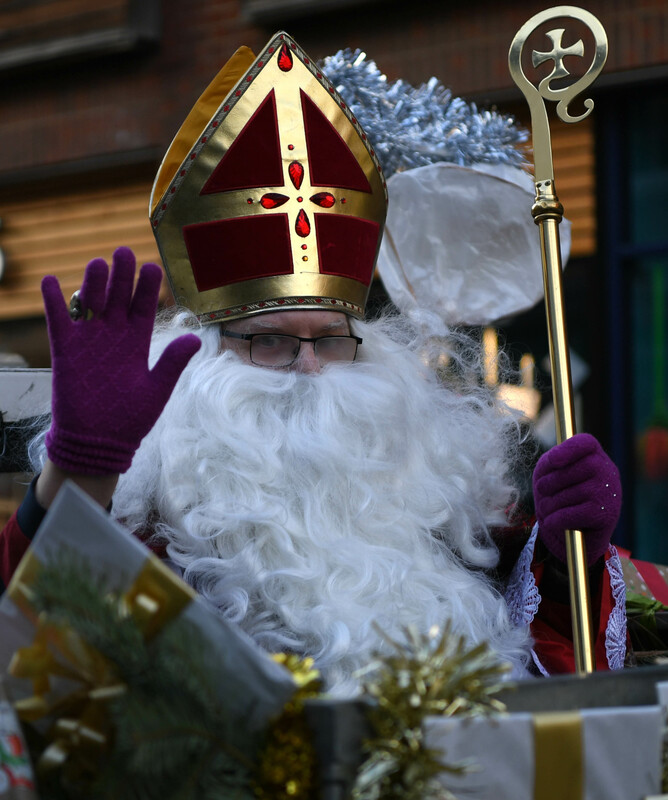 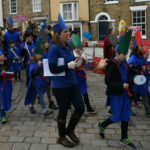 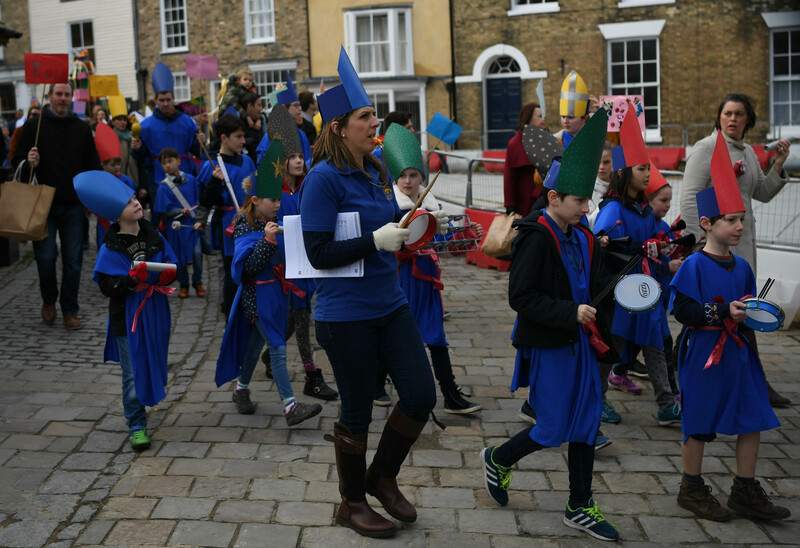 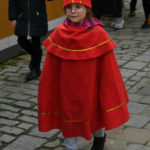 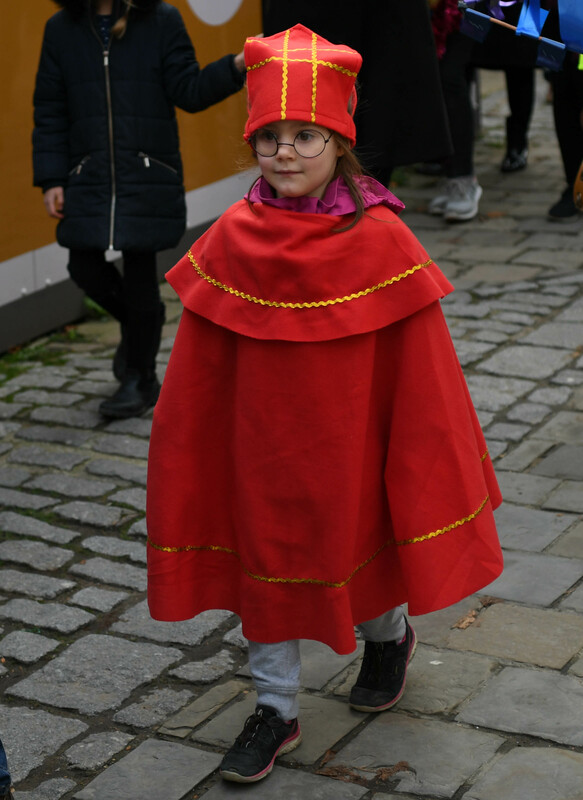 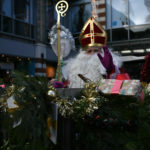 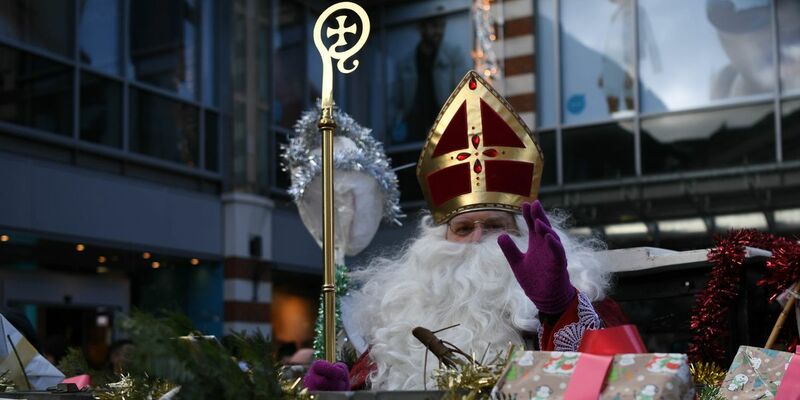 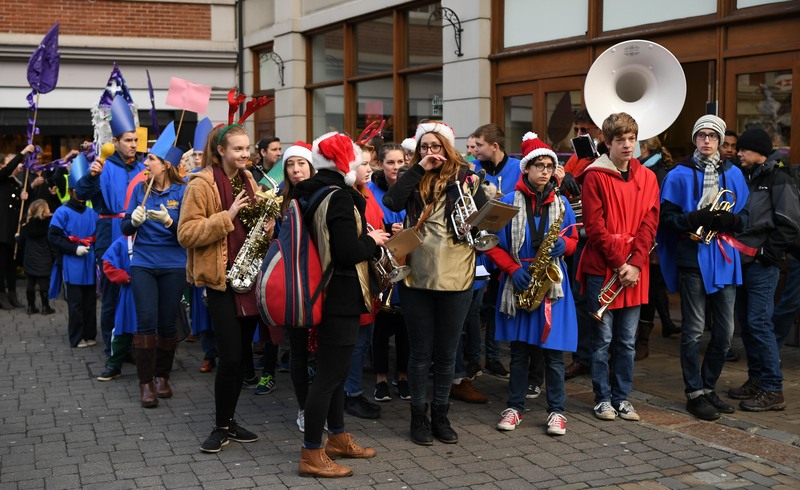 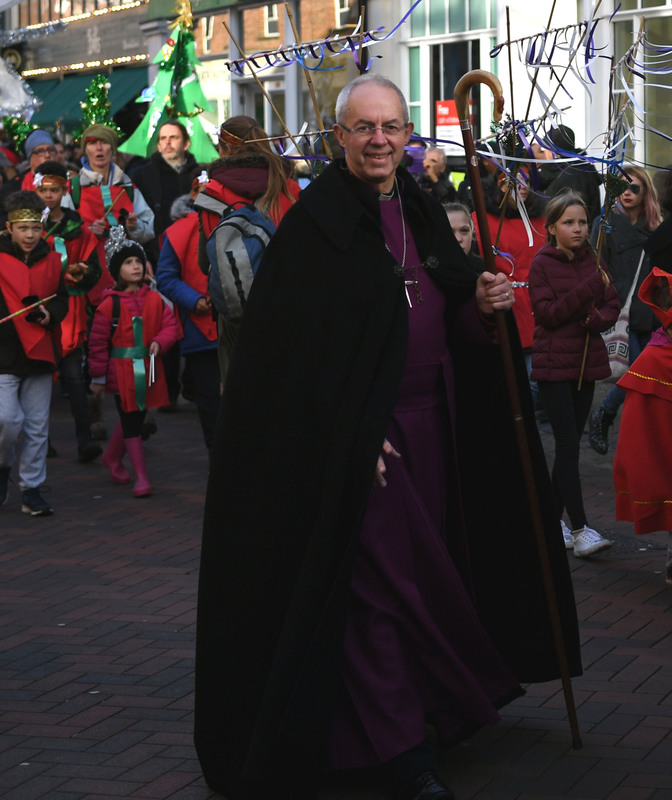 St Nicholas came to Canterbury today (Saturday 8 December 2018) and once again the city welcomed him with a noisy and joyful parade! 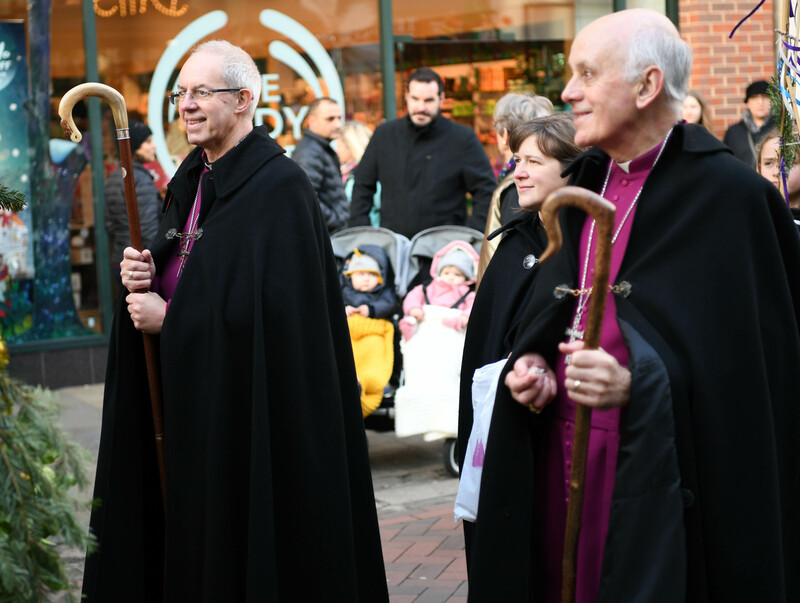 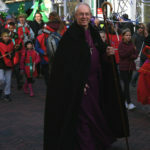 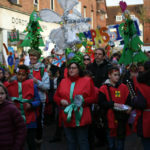 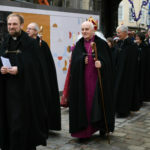 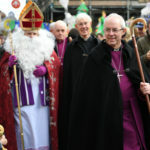 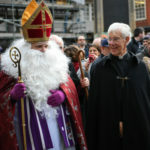 With the Archbishop of Canterbury, the Most Revd Justin Welby and Bishop of Dover, the Rt Revd Trevor Willmott, the parade made its way through city streets and busy Christmas shoppers took time to enjoy the spectacle. 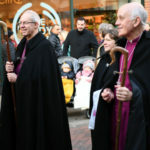 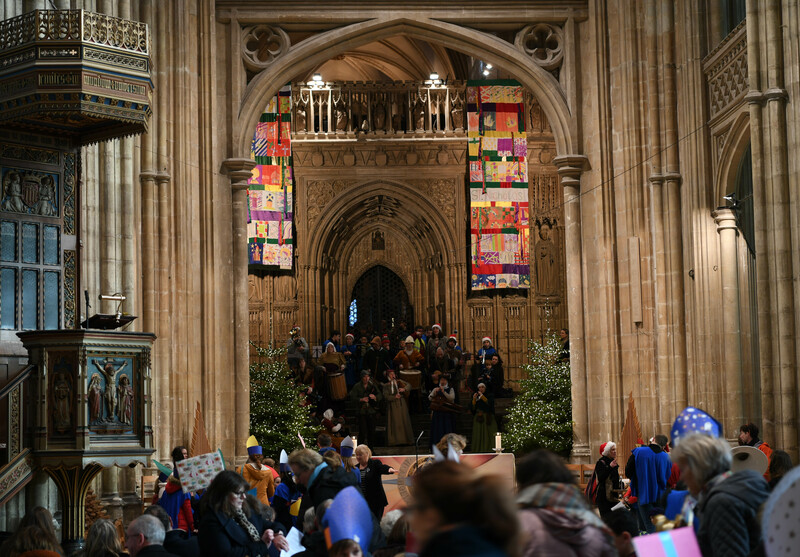 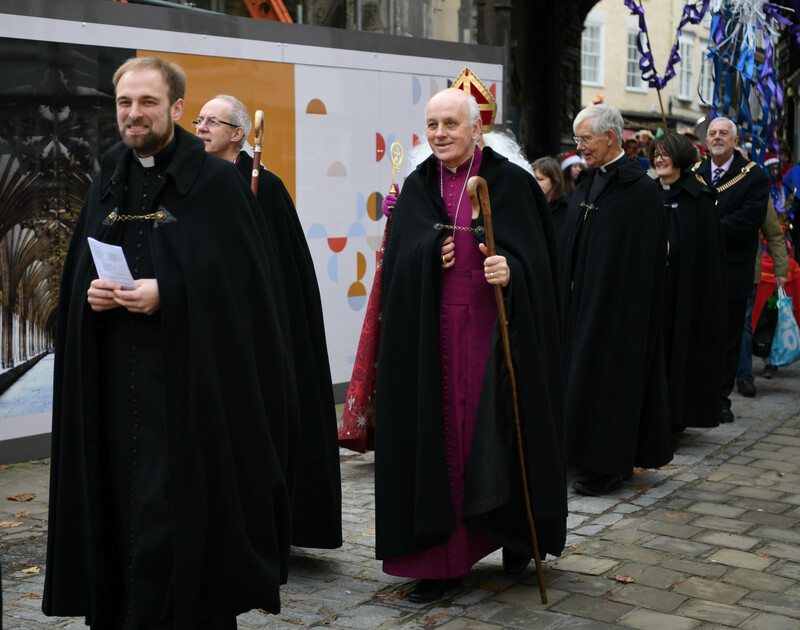 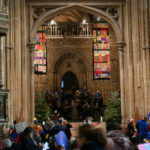 The parade then moved on to the Cathedral where St Nicholas (Canon Jim Rosenthal) was welcomed at the Christ Church Gate by the Dean of Canterbury, the Very Revd Robert Willis before the parade moved inside for the annual St Nicholas service.